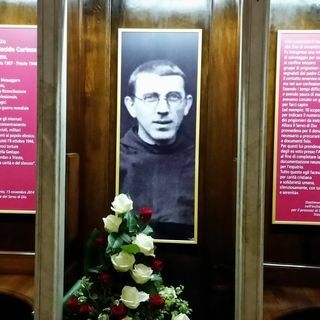 I am so happy to listen to extracts of today's Mass for Fr Placido Cortese. I wish I could have been there.. I hope that I will be still alive when he becomes Saint Placido Cortese. Prega per Noi, Frate Placido.